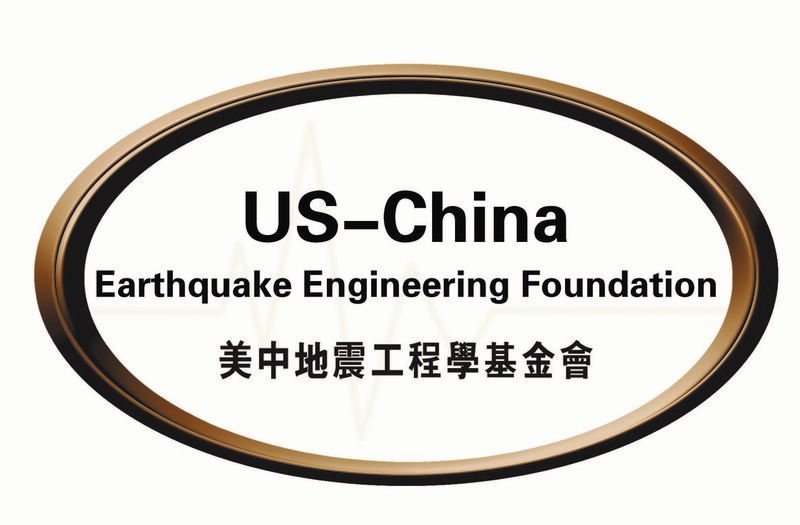 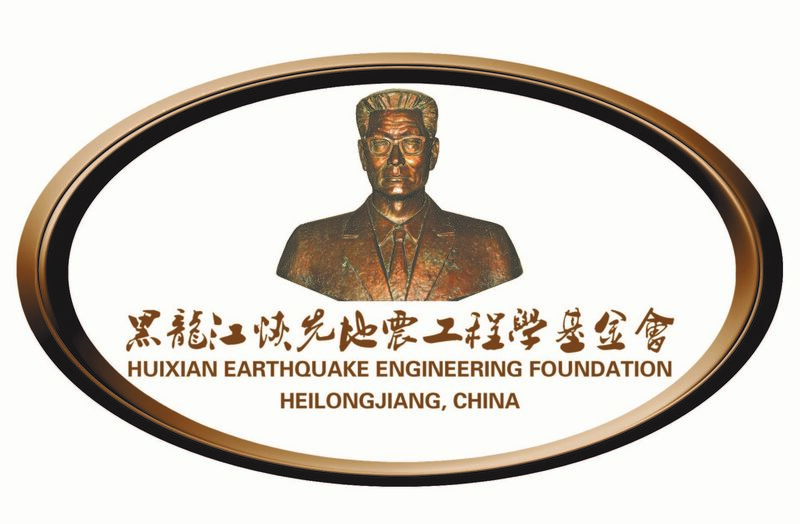 “The 2017 Liu Huixian Earthquake Engineering Scholarship Award” has recently come to be a successful conclusion. Vedhus Hoskere male University of Illinois at Urbana Champaign Billie F. Spencer Jr. Thanks to all scholarship applicants, recommended units and those who support the work of the Foundation.